This exquisite residence in the equestrian community of Nellie Gail has been meticulously maintained throughout ÃƒÂ¢Ã¢â€šÂ¬Ã¢â‚¬Å“ the interiors &exteriors boast a strong pride of ownership. This fabulous home totals nearly 5000 sq ft and includes a 5 car garage with 6 car driveway. Entry leads you to 5 bedrooms including the master suite offering a relaxing private balcony overlooking mature trees & manicured landscaping, fireplace, jetted soaking tub & a large walk in closet. On the main level you will find an open fl This exquisite residence in the equestrian community of Nellie Gail has been meticulously maintained throughout ÃƒÂ¢Ã¢â€šÂ¬Ã¢â‚¬Å“ the interiors &exteriors boast a strong pride of ownership. 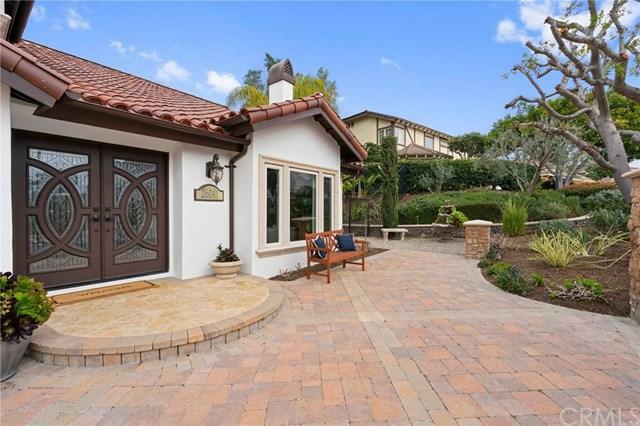 This fabulous home totals nearly 5000 sq ft and includes a 5 car garage with 6 car driveway. Entry leads you to 5 bedrooms including the master suite offering a relaxing private balcony overlooking mature trees & manicured landscaping, fireplace, jetted soaking tub & a large walk in closet. 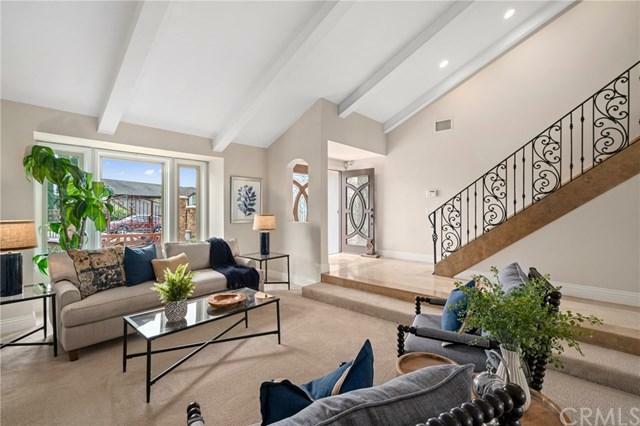 On the main level you will find an open floor plan the gourmet kitchen equipped with upgraded Thermador appliances, Carrera marble & granite counters; and a spacious family room with fireplace and media cabinetry for convenient hosting. An additional entertainment room with media and library fosters a private area to relax or for gatherings & access to the outdoors. A unique opportunity to own a property with 2 horse stalls along with fenced in grazing area, with horse trail access from this all exclusive home. A beautiful backyard, an architectural masterpiece, with spa waterfall cascading into the pool, built-in BBQ, pergola, and fire pit with hill views provides an ideal setting for entertaining guests.